Kyra is a hard working, honest woman who has had a rough go of things. She was an only child and had a mother who never quite understood her and a father who adored her. When tragedy strikes, she has to leave behind her dreams. But she never forgot her best friend from her dreaming days, Will. Despite the fact that he was dating her roommate, Will and Kyra formed such a bond – talking and quoting. She never forgot him. Will has built an empire just to spite his father. He was walking the path his parents wanted for so long that when he finally broke free, he wanted to prove to his parents that he didn't need their input – that he would succeed without their guidance. Even with all of his success, Will still has this driving need to continuously prove his parents wrong. When he runs in to Kyra again, she awakens memories and desires in him that were long buried. Is he truly happy? Is being successful enough? When he sees how hard she works and why, it reminds him of the dreams he had while they were both in school. This is a sweet second chance romance. Both characters have baggage that they need to work through and they also have a connection that goes beyond romantic. Their friendship is solid and because of that, they are able to build a connection again fairly quickly. Missteps happen and communication isn't perfect. Both will have to decide if their connection is more important than their dreams or if their connection will change their dreams. This is the first full book in a new series – although the Second to None novella precedes it, and we get to meet Max and Emily again here. We also meet up with old friends from the Wager of Hearts series – which is fun if you have read them. Kyra takes on the role of 'fake' girlfriend to her college crush Will, as he needs support at a family event, although all she can see is that he has made a success of his life since college. They certainly have an entertaining day, which inevitably leads to more. However, both of them are tied down by their pasts, and it really isn't clear how they can get past it. Kyra is convinced she is not worthy, and it is best if she ends it before it hurts even more – a logic which I have never found to work! And Will is floundering after a failed relationship, and the pressures levied by the expectation of his parents. It is fun to see both places where Kyra works; the care that she takes with the after-school club youngsters and the persona she develops when a cocktail waitress. The links with Will's chosen business, also in catering, creates some links between them beyond the clear chemistry that they have. Inevitably there are some rocky patches, and really Will needs to stop thinking and feel more – but he gets there in the end, thankfully. For a fun summer read, this would hit the spot. I am looking forward to seeing who features in the next novel. 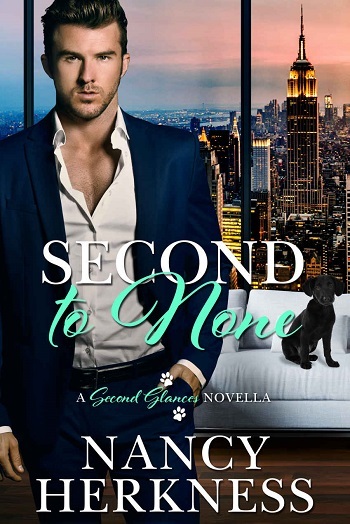 For reviews & more info, check out our Second to None post. 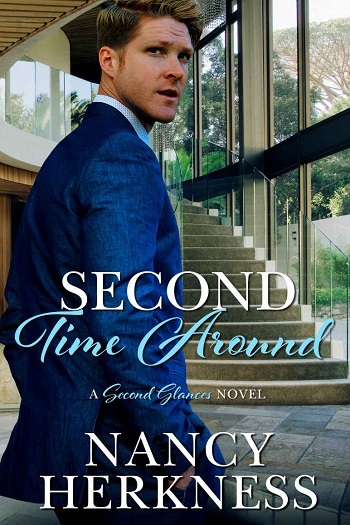 Reviewers on the Wicked Reads Review Team were provided a free copy of Second Time Around (Second Glances #1) by Nancy Herkness to read and review.